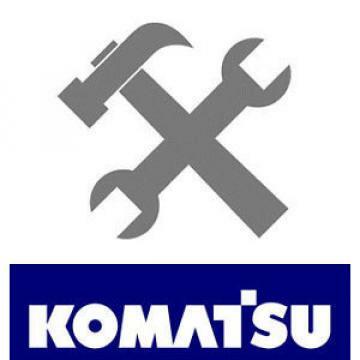 Komatsu PC400-3, PC400LC-3 Shop Manual SEBM02080307. Has a hard cover. This is in very good condition.